With just three simple ingredients and no additives, preservatives or sweeteners, our deliciously plenishing almond m*lk is bursting with organic goodness from the plant kingdom. In fact, with a high nut content, it's chock full of nutrients. 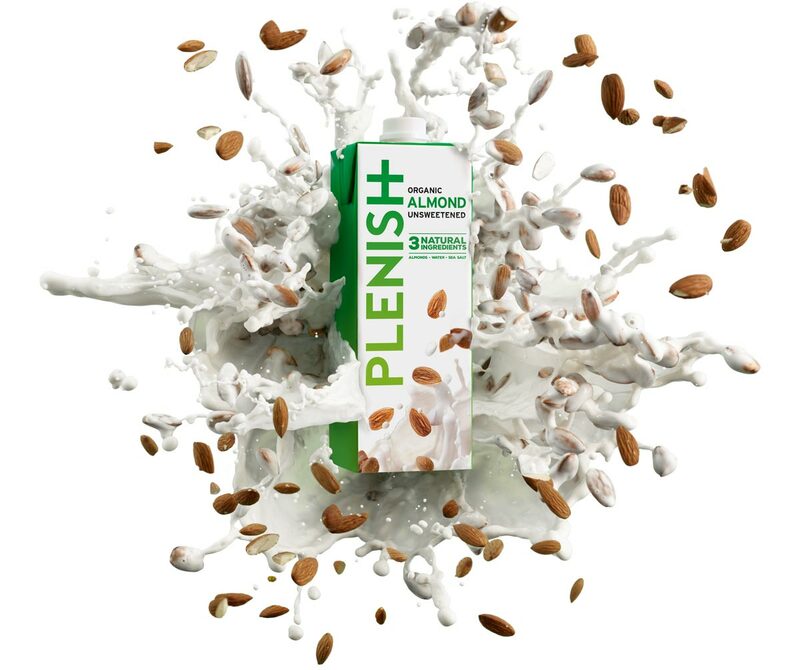 Plenish almond milk is a natural source of Vitamin E, a powerful antioxidant (that means it helps protect your precious cells from oxidative stress) and protein, to maintain healthy muscles and bones. Pack size: 1 Litre. Because our milks are produced organically and sustainably, they result in 70% less air pollution (acidification) and 80% less water pollution (eutrophication) than the average dairy milk produced in the UK. 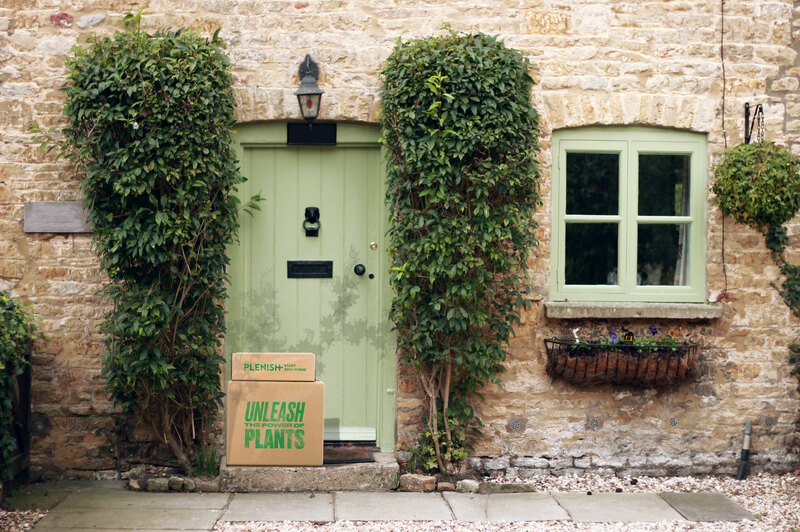 Simply put, they’re a brilliant way to reduce your impact on the planet! I have tried pretty much every almond milk out there. I’ve tried to like and enjoy the hugely overpriced @rudehealth but then @waitrose started stocking #organic @PlenishCleanse and not only is it better value, it’s better quality and tastes the best. This is the one! #Healthy. The real thing, finally! 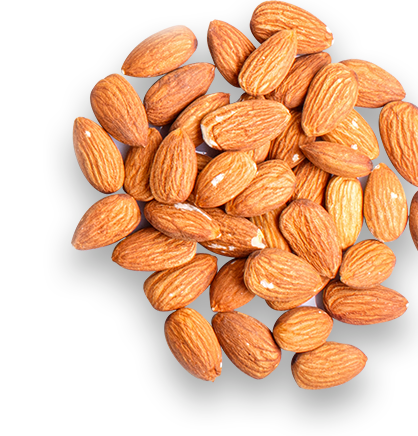 No added ingredients, great quality almonds and a very high proportion of almonds used to make the milk. Plus its organic. I love that brand. My favourite milk alternative at the moment is by Plenish drinks. It works perfectly in tea, coffee and in cereal. 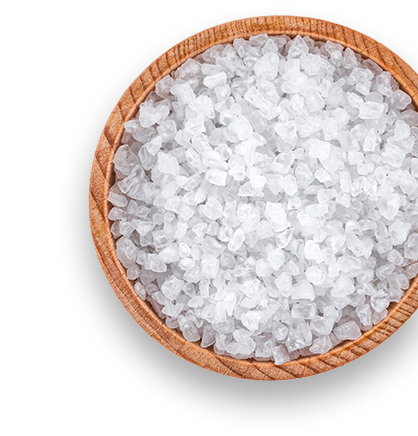 It also has just 3 ingredients; almonds, filtered water and salt. No additives, preservatives or sweeteners!